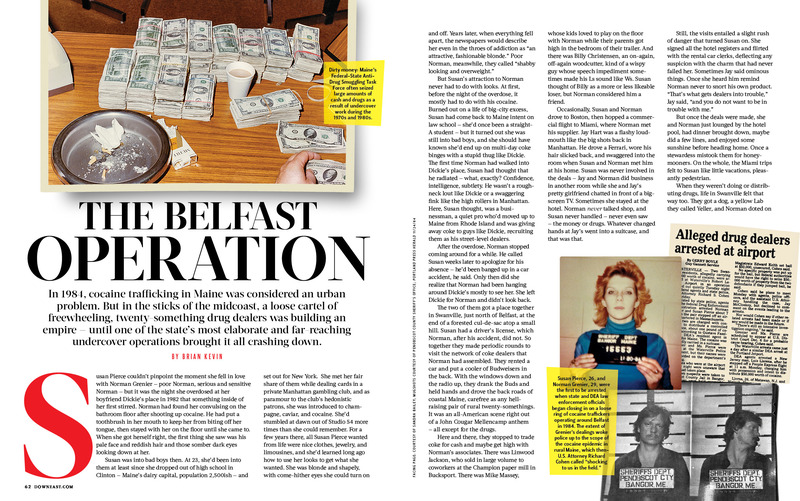 From true crime to profile to reporting on challenging issues, our five favorite stories of the year all share a deep connection to the Maine character: rough-hewn, resilient, totally unique. 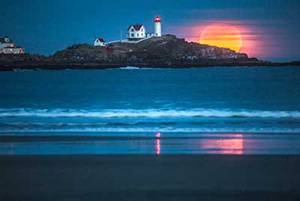 Revisit these five great pieces with us as we gear up for a new year of bold Maine storytelling. 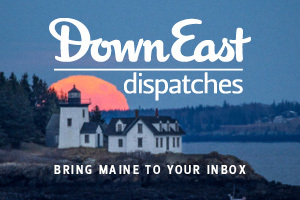 We received a lot of response back in January to this cinematic story of love, greed, and betrayal in midcoast Maine in the 1980s, where a loose cartel of twenty-something drug dealers built a small empire — before a scrappy undercover operation brought it down. 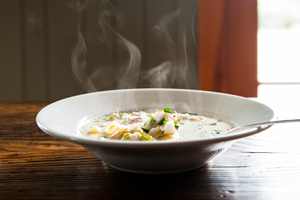 As Maine’s dining boom keeps rolling, we aim to do more than point readers towards a great meal or a restaurant. We want to tell the stories behind those establishments. 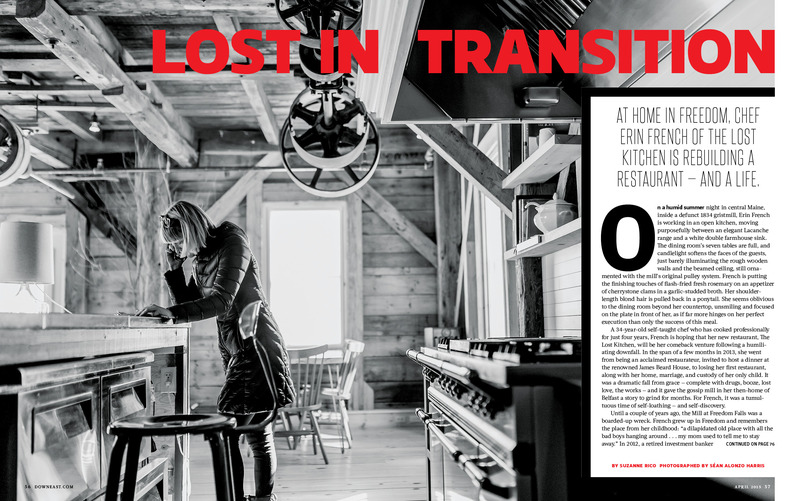 Here, Suzanne Rico profiled Erin French (don’t call her “chef”), the force behind Freedom’s The Lost Kitchen, whose culinary rise hasn’t been without setbacks. 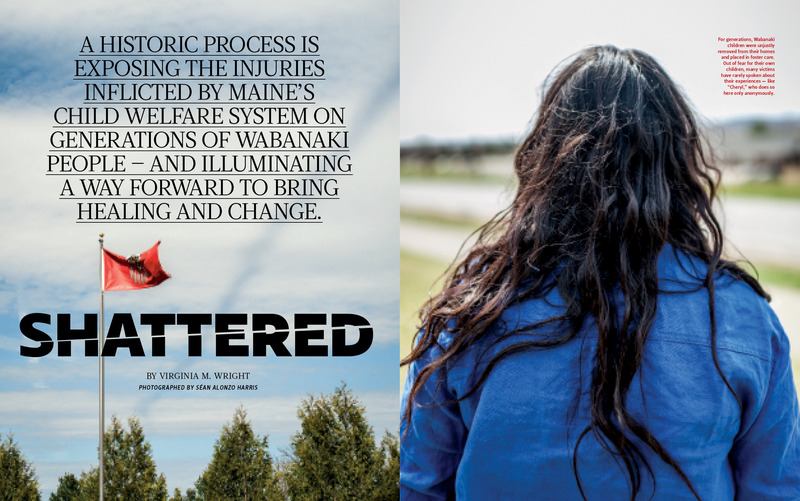 Senior editor Virginia M. Wright spent months reporting this story about the Maine Wabanaki-State Child Welfare Truth and Reconciliation Commission. And while many publications reported the commission’s findings this summer, Wright went deeper, exploring the roots of the animus between the State and Wabanaki peoples and the myriad, interconnected ways that it continues to manifest — even as both groups seek truth and reconciliation. 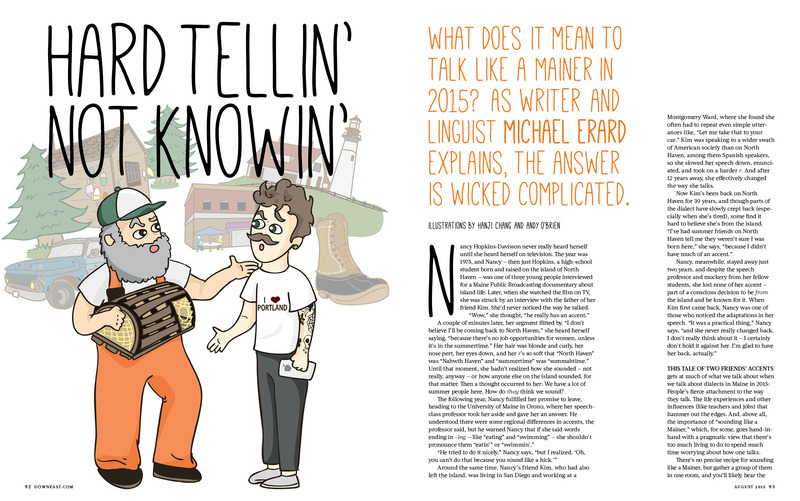 Linguist and author Michael Erard tackles the sprawling, counterintuitive, and sometimes contentious topic of the Maine accent (accents? 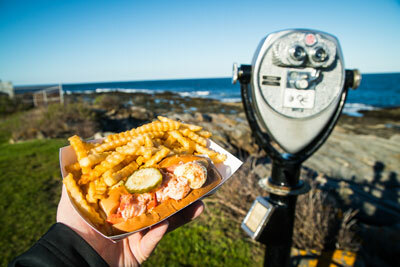 ), examining how it (they?) reflect and shape our identity (identities?). With animated illustrations from the O’Chang Comics team, bub. We wanted to better understand a common lament around the Katahdin region: that the area is losing its young people for lack of economic opportunity. 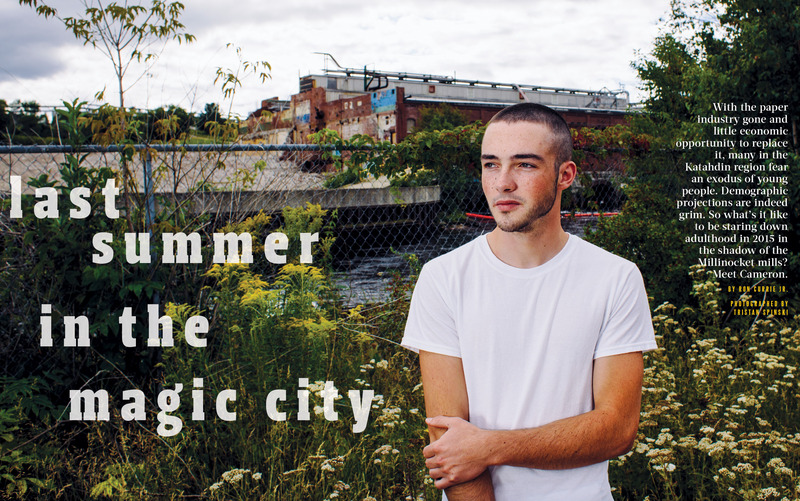 So we sent novelist and essayist Ron Currie Jr. to spend a few days with one such young person, unsure of whether his future will include the town that shaped him.  Here’s to exploring more of the state that inspires us in 2016! 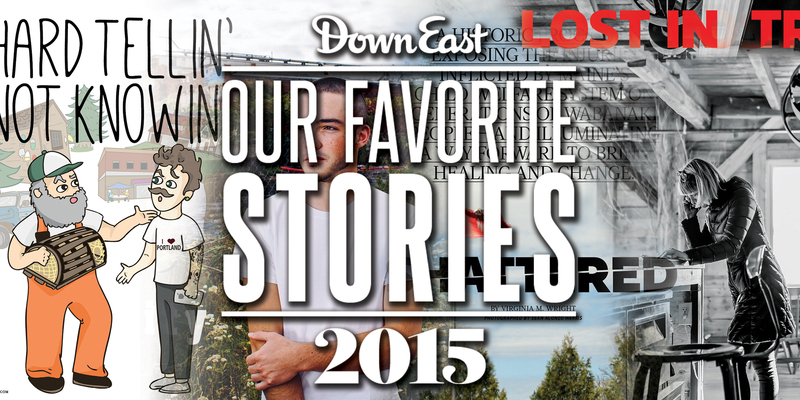 Don’t forget to check out our 10 favorite Down East photos of 2015!